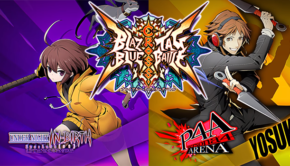 New Details For BlazBlue: Cross Tag Battle Reveals Release Date And More!! 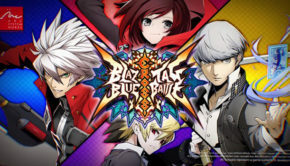 Are The Final BlazBlue Characters For Cross Tag Battle Revealed?!! 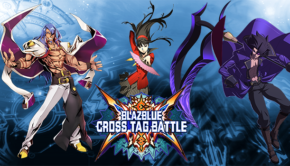 Gordeau,Yukiko, Azrael Make The Cut For BlazBlue Cross Tag Battle!! 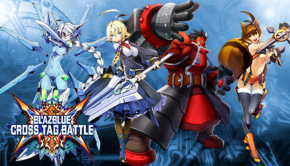 New Characters Revealed For BlazBlue: Cross Tag Battle And More!! 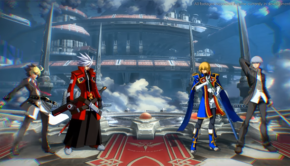 More Gameplay Footage And Information Released For BlazBlue: Cross Tag Battle!! 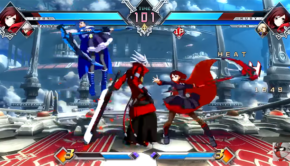 First BlazBlue: Cross Tag Battle Gameplay Leaked!! 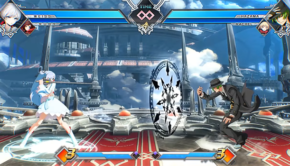 Youske and Linne Are Joining BlazBlue Cross Tag Battle In Latest Reveal Trailer!! 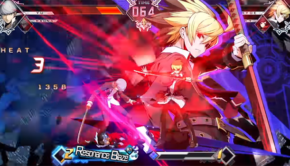 More Information About BlazBlue: Cross Tag Battle Revealed!! 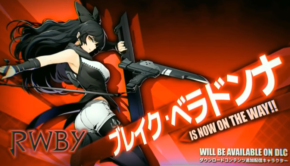 BlazBlue Cross Tag Battle Coming In 2018,RWBY Guest Character, And More! !